In 2017, LaPiana Consulting guided the Board of Directors and staff through a strategic planning process to reflect on the organization’s history and growth. We considered the initial problem we sought to solve, progress we had made, and what more needed to be done; refined our mission; and articulated a vision statement to serve as our “northstar”. Finally, we identified four goals that would drive our work forward. 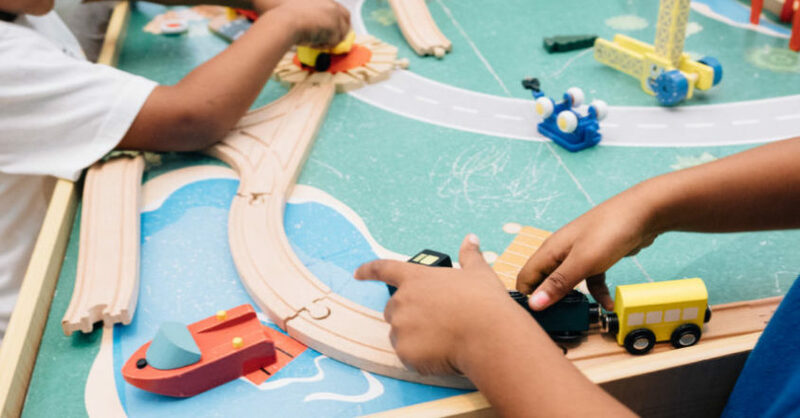 A national leader offering its expertise in coordinating and connecting systems at the neighborhood, local, and regional levels to support early childhood development and early learning. The premier provider of in-person and online professional growth opportunities for home, center, and school-based professionals to ensure that every child has access to high-quality early childhood and early learning experiences. A ‘go to source’ for families to aid them in making well-informed decisions regarding their child’s early experiences. An expert policy resource in western Pennsylvania and a leading advocate for high-quality early care and education in the state, mobilizing its network to take action on issues important to young children and their families.